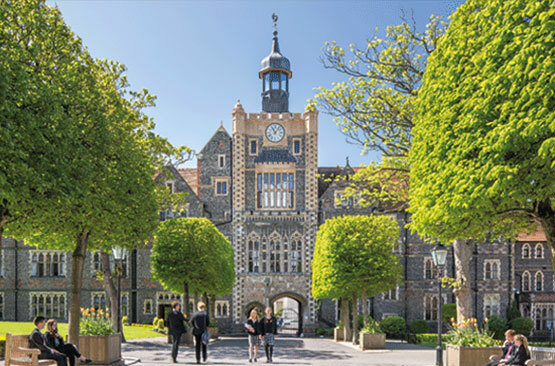 Brighton College, TES Independent School of the Year 2013, is located in one of England’s most vibrant cities, only 60 minutes from London by train. 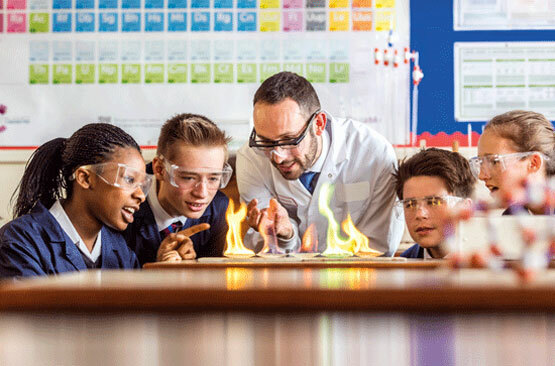 Deeply committed to the individual needs of each child, the College seeks to instil horizons in its students that extend beyond university and the professions. The campus is focused on a traditional quad and facilities include a new Music School opened in 2015, whilst a new £50m Sports & Science Centre is due to be completed in 2019. All teachers are subject specialists based in well-equipped departments, and all Year 7-9 pupils learn Mandarin Chinese along with 2 other languages. An innovative ‘Story of Our Land’ course gives pupils a sense of the nation’s story and global developments. 26 A Level subjects are offered and an extraordinary 80% of candidates achieve A*/A, whilst 25-30 Oxbridge offers are received each year. House tutors monitor and guide the pastoral and academic progress of around 15 pupils each. The 5 modern boarding houses all face into the stunning main quad, creating a real sense of community enhanced by the cafe, lounge and health centre of the Simon Smith building. 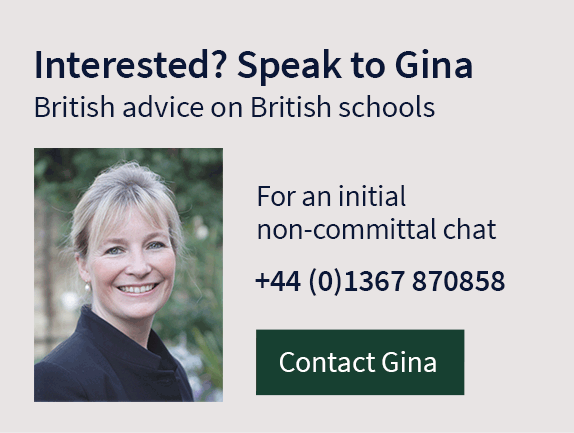 A housemaster/mistress has ultimate responsibility for each child’s welfare, ably supported by a resident assistant and a team of house tutors. Boarders enjoy full access to College facilities at evenings and weekends whilst ‘Buddies’ help new boarders settle in and interhouse competitions foster camaraderie. 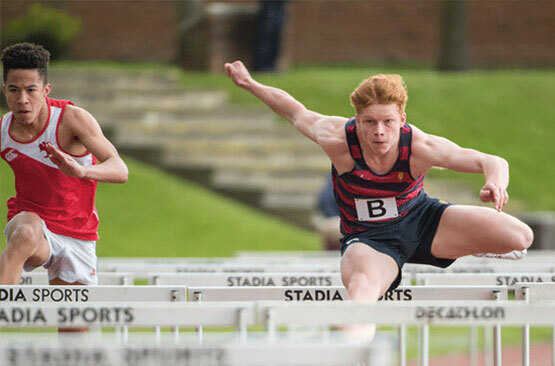 Brighton College’s teams regularly compete for regional and national honours with many pupils progressing to professional or elite amateur sporting careers (alumni boast over 40 Oxbridge Blues). Yet the school’s philosophy for sport is based very much on the participation and enjoyment of all pupils, regardless of ability. The College’s excellent facilities are enhanced by strong local links such as those with East Brighton Golf Club and the Withdean athletics stadium. 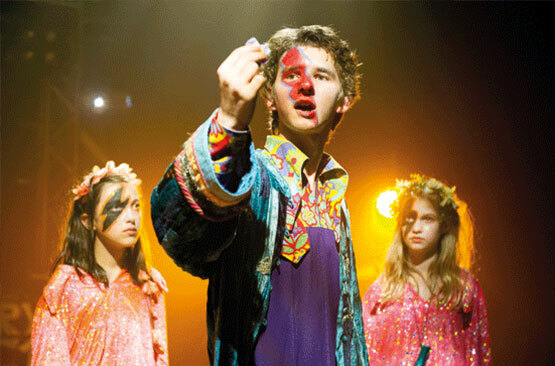 The bright and airy studios of the Alexander Centre are home to art and photography, and the Skidelsky DT School boasts CAD software and laser/3D printers. The Great Hall stages several major annual productions whilst the the Horden Room and the new Music School’s recital hall offer intimate and inspiring surroundings in equal measure for recitals, studio performances and showcase evenings. A broad range of dance styles is taught to 150+ pupils in the dance studio of the Performing Arts Centre. All Sixth Formers follow a course in entrepreneurship that culminates in each house producing a business plan, 3 of which receive funding to commercialise their concept. Alumni include Charles Fraser-Smith, the inspiration for ‘Q’ in the James Bond novels, and Simon Dee, the 1960s inspiration for Austin Powers: International Man of Mystery!